Awarded by the BBC, this 10 week contract consisted of a City Centre office fit out within a live office environment that operates 20 hours a day. The challenging programme was carried out under stringent noise and material movement restrictions with the need to work within and around a very intense media location. 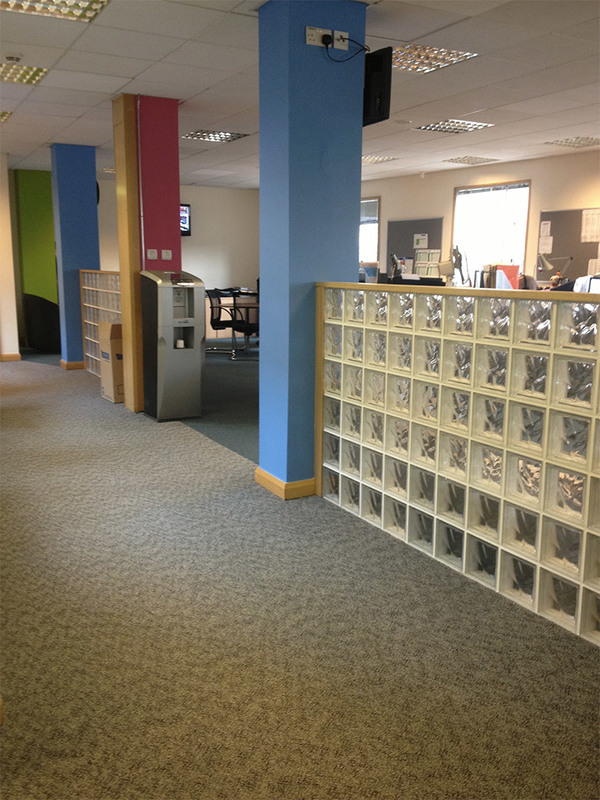 The contract for BBC’s Belfast office involved demolition of existing structures, construction of new internal walls, ceilings and finishes, HVAC & lighting installation and redecoration of their 3rd floor edit suites. Further works carried out on the 2nd floor involved the removal of 50% of glass block walls to open up and form a double doorway. Modification works were conducted on the office columns and reveals. 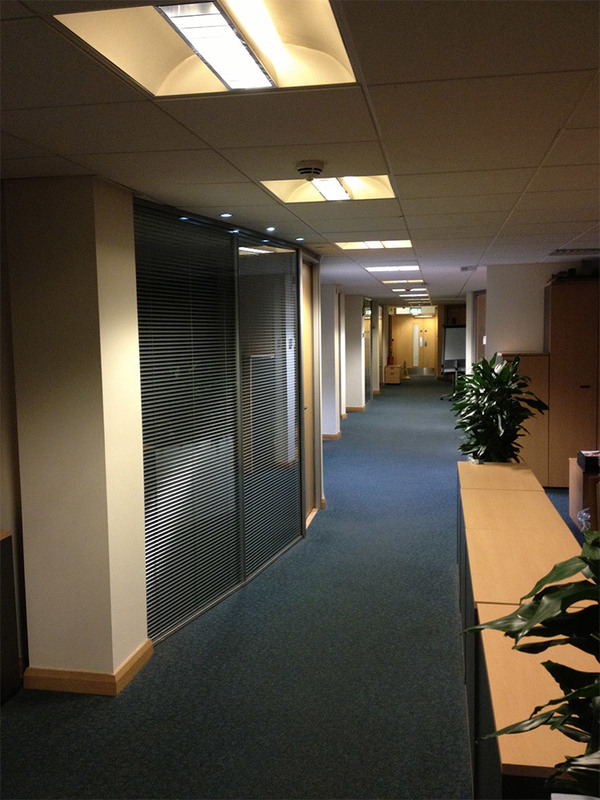 Multiple TV and electrical services were relocated and redecoration of the office was carried out as well as the replacement of carpet, successfully delivered within a live working environment.